At the Cochrane Animal Clinic, we believe in the importance of teaching children at a young age to respect and care for animals in a loving way. 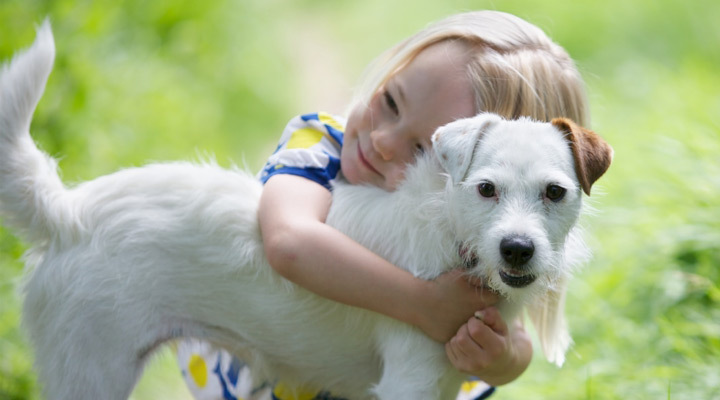 For this reason, we encourage children to be involved in their pet’s appointment by asking them questions about the care and health of their pet. They are also given the opportunity to listen to their pet’s heart through the stethoscope. At the end of the appointment, they are rewarded for their involvement with their choice of prize from our boys’ or girls’ toy box.